Paddle your kayaks over the calm Andaman Sea to views of a dark night sky, peppered full of stars. A magical and relaxing experience, you'll spend two hours paddling and navigating the Andaman Sea, accompanied by an experienced guide. 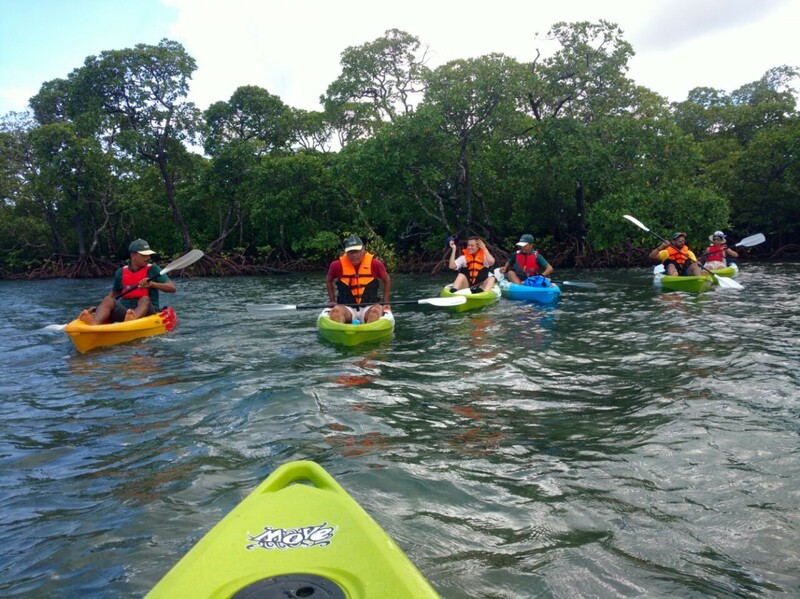 Before beginning the trip, you'll have a short session to learn how to paddle and turn the kayak. Setting out from the Havelock Jetty, you'll explore the peaceful sea, with the city lights behind you. As the sun sets over the horizon and after the sky turns dark, you'll paddle your way back to Havelock Jetty. 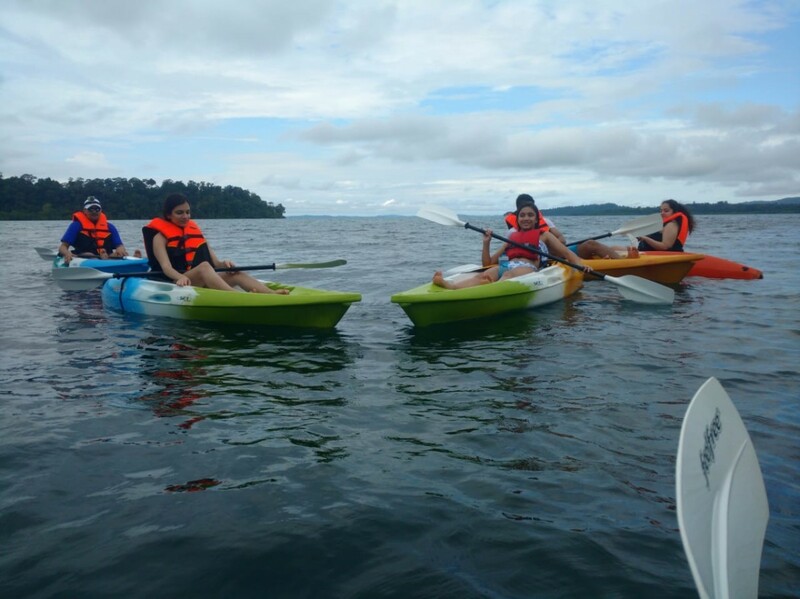 A minimum of 2 travellers are required to book the Havelock Island night kayaking trip. The Andaman Sea, near Havelock Island, is one of the best places to go kayaking. The natural delights and scenery of the islands appear even more stunning during the night. Less crowded than Port Blair, the island of Havelock disseminates less light pollution, giving a great view of the night sky and the island. • Head out for a thrilling night kayaking trip in Havelock Island. • Star-gaze the night sky from your kayak. • Paddle the calm Andaman Sea for two hours. The start time of the activity depends on weather and tide conditions. Please confirm the start time of the activity with the tour operator a day prior to your scheduled night kayaking session. 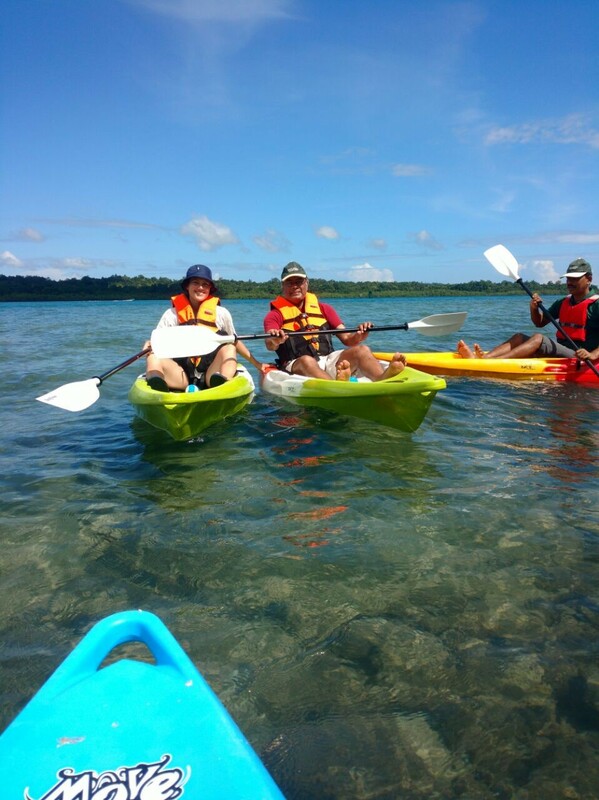 Only travellers that weigh less than 80 kgs are eligible to book the night kayaking session in Havelock Island. 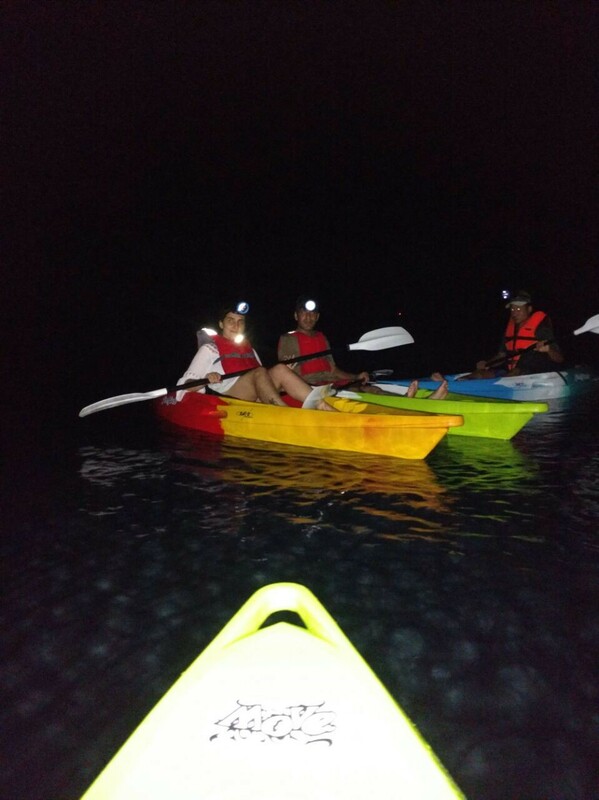 Travellers are required to follow instructions of the tour guide while night kayaking at Havelock Island. For cancellations made more than 72 hours before departure of the Havelock Island night kayaking trip: 90% refund. For cancellations made between 48-72 hours before departure of the Havelock Island night kayaking trip: 50% refund. For cancellations made between less than 48 hours before departure of the Havelock Island night kayaking trip: no refund. Please note that travellers will need to sit on the kayak for almost 2 hours. This may lead to some discomfort or unease. 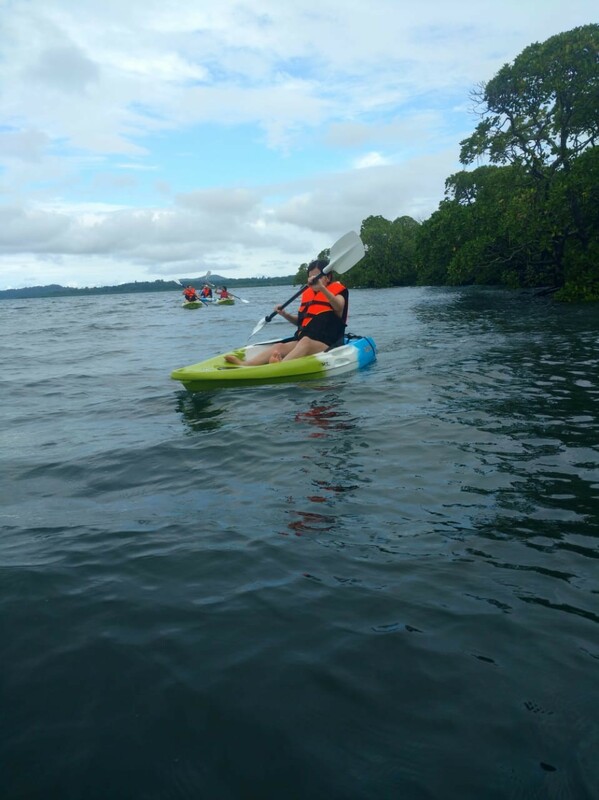 The tour operator reserves the right to cancel or alter the itinerary of night kayaking at Havelock Island to ensure maximum safety for travellers as well as staff. No pick-up for this Havelock Island night kayaking trip. 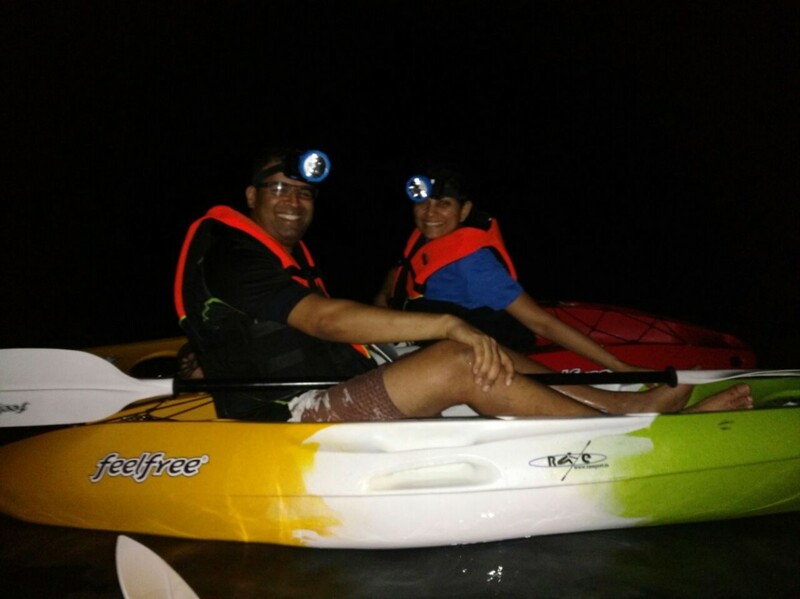 No drop-off for this Havelock Island night kayaking trip. 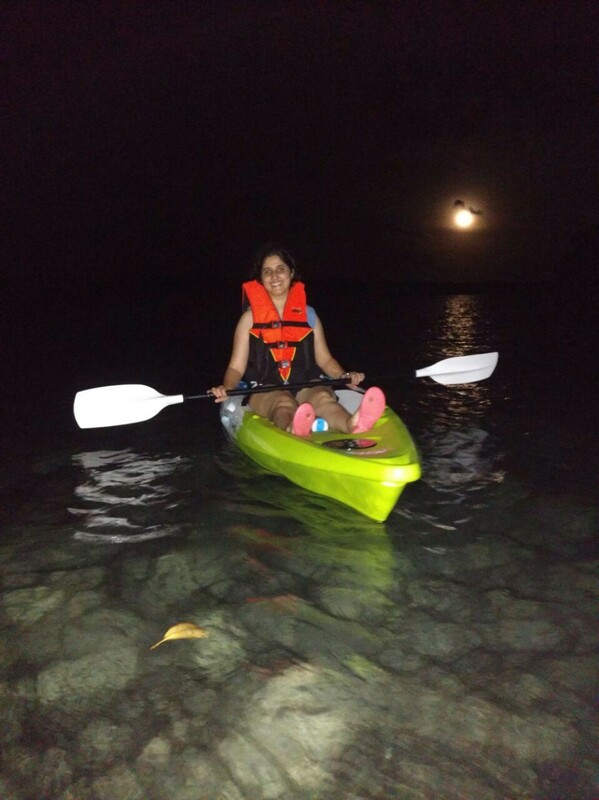 Go night kayaking at Havelock Island! Arrive at the B3 Restaurant near the Havelock Jetty. Here, you'll meet your tour guide and begin the activity. You'll suit up with life jackets and board the kayaks. After a brief session to learn how to navigate and paddle, you'll set out over the calm Andaman Sea for a night kayaking session. As the sun sets over the horizon, you'll return to Havelock Jetty. Your trip ends here. All equipment required for kayaking: one/two-person kayaks, life jackets, paddles etc. All equipment required for kayaking: life jackets, paddles etc. The Havelock Jetty is accessible via a ferry ride from Port Blair. You can board a flight to Port Blair's Veer Savarkar Airport and take a ferry to the Havelock Jetty. You'll meet your tour guide at the B3 Restaurant near Havelock Jetty.